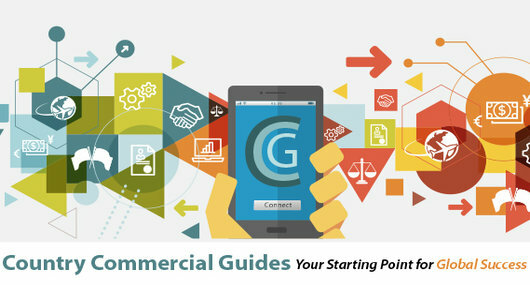 Country Commercial Guides (CCGs) present a comprehensive look at countries’ commercial environments, using economic, political and market analysis. The CCGs were established by recommendation of the Trade Promotion Coordinating Committee (TPCC), a multi-agency task force, to consolidate various reporting documents prepared for the U.S. business community. The U.S. Department of Commerce posts CCGs on their site as they are released.